A South-side Edmonton Luxury Condo Project. Jessie McCracken and her team were involved in the project from near the beginning and continue to provide guidance, consulting and support to the project, even in the later stages of this development. 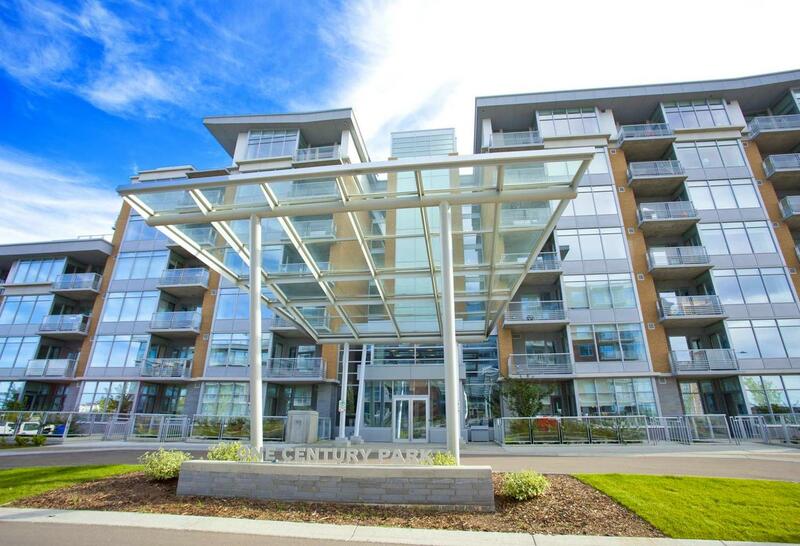 Century Park consists 4 buildings: One South, One North, Regent South, and Regent North.